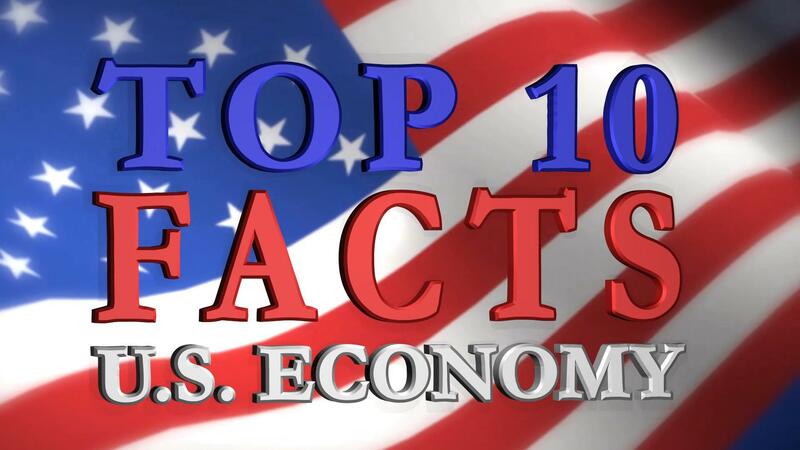 Here are the 10 top facts indicating that the U.S. economy is stronger than expected. Number ten: The Index of U.S. leading economic indicators, designed as a forward-looking index, ticked up for the third month in a row and it’s blasted straight through record highs. Number nine: The 4.3% growth rate forecast by the Federal Reserve Bank of Atlanta towers over the 2.2% quarterly average since the end of The Great Recession in March 2009. Number eight: Retail sales are gangbusters - growing 50% faster than in the last economic expansion!